Please contact us for more information about chartering our vessels for your project . 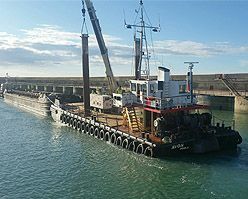 Deck cargo barges and flat top barges, with spud legs, for transporting materials or construction plant. Multi-category vessels, with spud legs and deck mounted cranes, capable of a wide variety of applications to suit your individual needs. Many of these vessels are shallow draft. 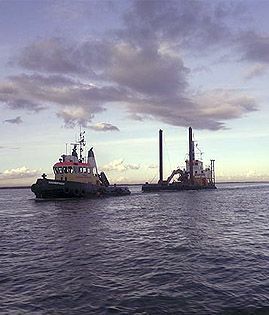 Motor tugs to suit coastal waters and support the movements or mobilisation of dumb barges. 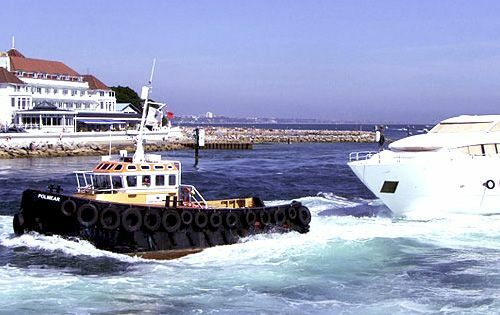 Robust workboats and safety boats to support your marine operations. Our vessels are maintained to the highest standards and are always certified for the jobs they are provided to do. And with a team of experienced staff and crew you can be sure that whatever your requirements we will provide you with the highest levels of knowledge and commitment.